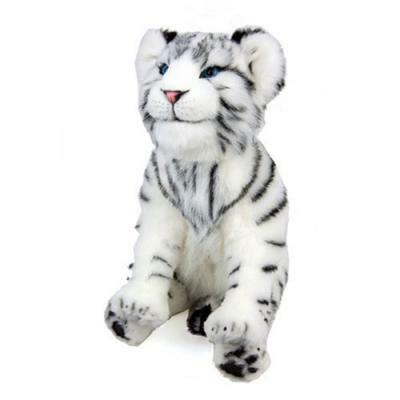 Alive white tiger cub plush robotic toy with realistic looking fur. This electronic tiger cub will react to your touch. 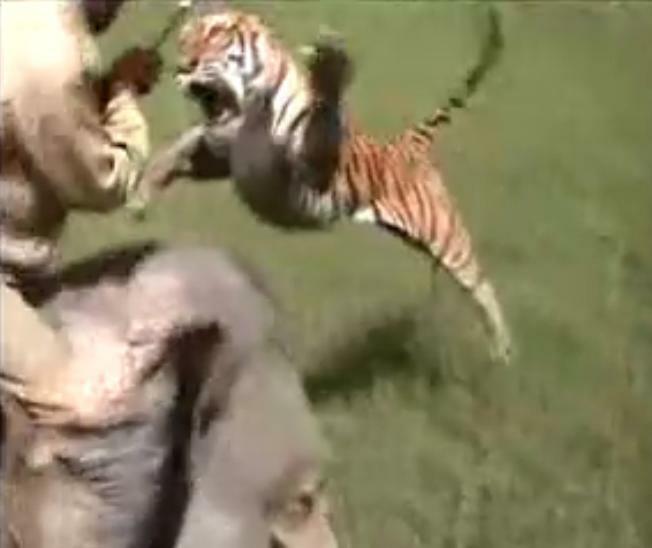 This tiger scares the hell out of this young bear. The bear has to run to save his life. 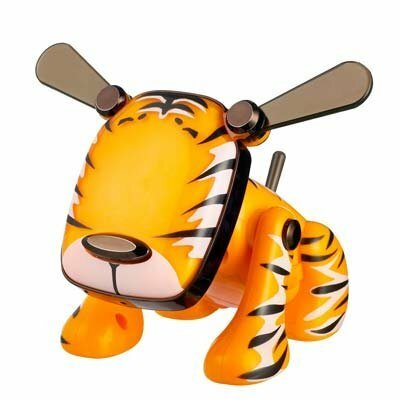 Just plug Idog Tiger in to your music player and Idog Tiger plays your music through his built-in speaker or your headphones. Place the electronic Tiger near a speaker and him dance to the beat!! Use your magic wand to find the hidden Tiger! Turn on the Tiger and then hide him somewhere good. 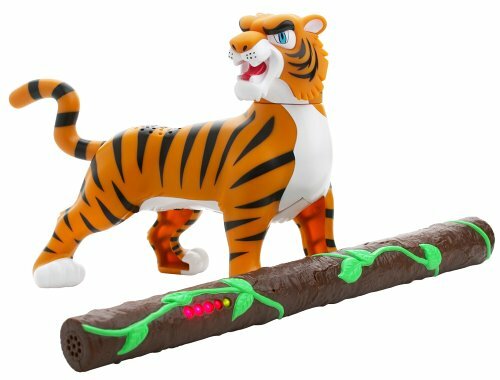 Another player will use the Seeker wand to try to find the tiger. 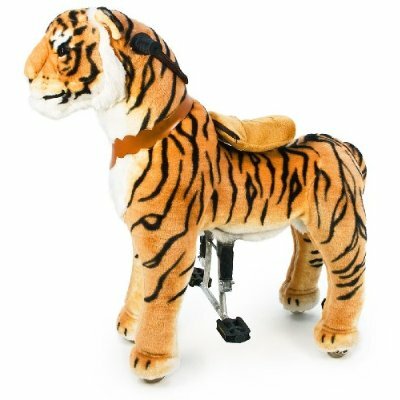 Three feet Ride-On Tiger with Beautiful, Soft Plush Body. 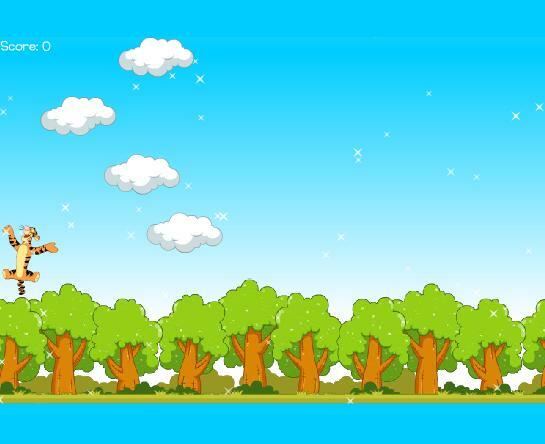 Click on the tiger to jump from one cloud to another. 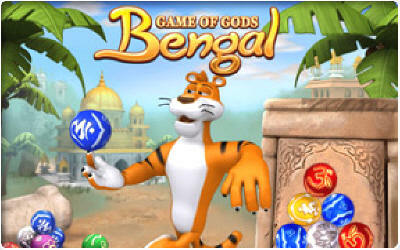 Fun online tigger game. Plan realistic breeding of tigers in Second Life 3d simulation world. Just select your avatar and enter this virtual world. In Second Life you communicate with others through avatars. Must be 13yr+. 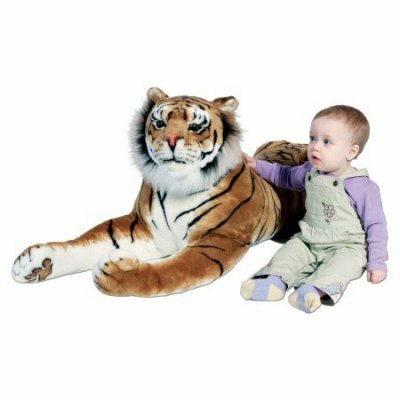 Realistic looking plush large tiger. 7art Stunning Tigers ScreenSaver brings you lovely Tigers in amazing 33-shots slideshow with pictures of the white tiger, the Bengal tiger and tiger cubs. Play this fun little jigsaw puzzle featuring the egg of a tiger? Five different difficulty levels to choose from. 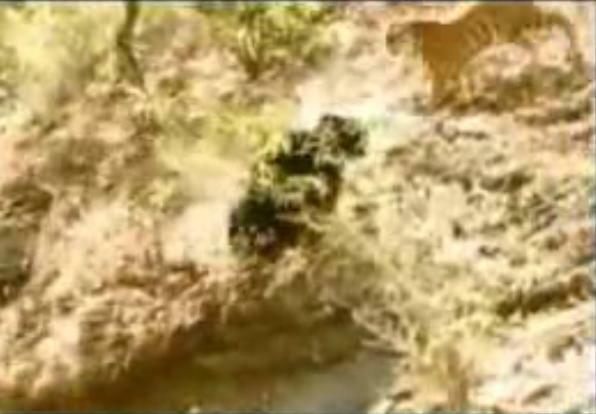 Video of a wildlife tiger attack on a man on elephant. Tigress attacks man while attempting to protect her cubs. You are an animal doctor traveling through the animal hospital and must cure all the sick animals. Are you up to the challenge? Help cure your favorite dog or tiger or giraffe. 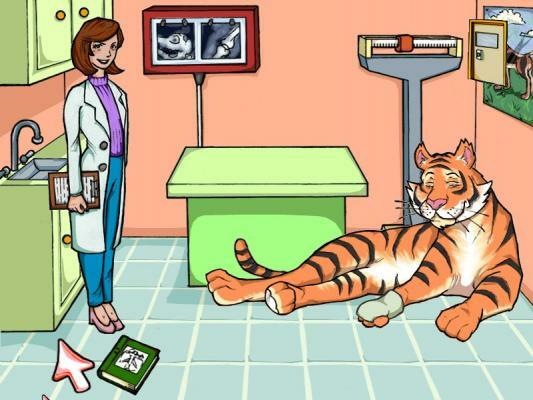 Pet Vet game for kids. Build and Manage your own Circus. 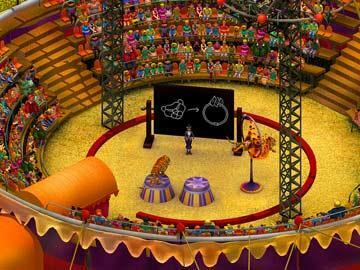 Hire artists and performers, train animals such as lions, tigers and elephants, book your show and create the world best Circus on Earth!! The great storm of biblical proportion is coming, the water is rising, and you've got animals to save! 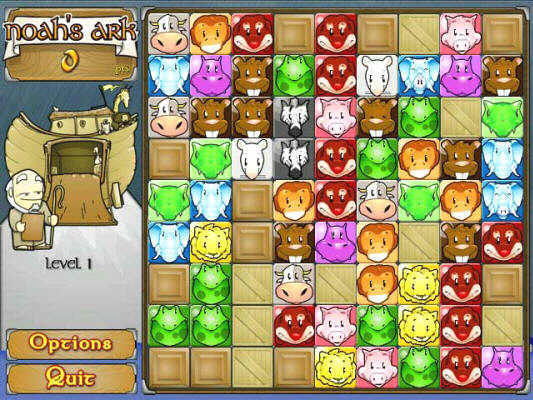 Match the animals to send them up to the ark to safety, but be quick about it, the waters are rising fast. Prehistoric predator hunting. 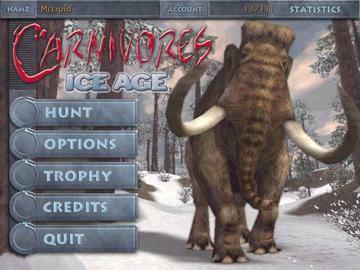 Animals include Mammouth, Bronteteriy, Wild Boar, wolf, wolf rhinoceros, Biatryma, Giant deer, Smilodon and bears. » WTTJ Tigers Second Life Breedable Tigers in Second Life! Welcome to the WTTJ Jungle. 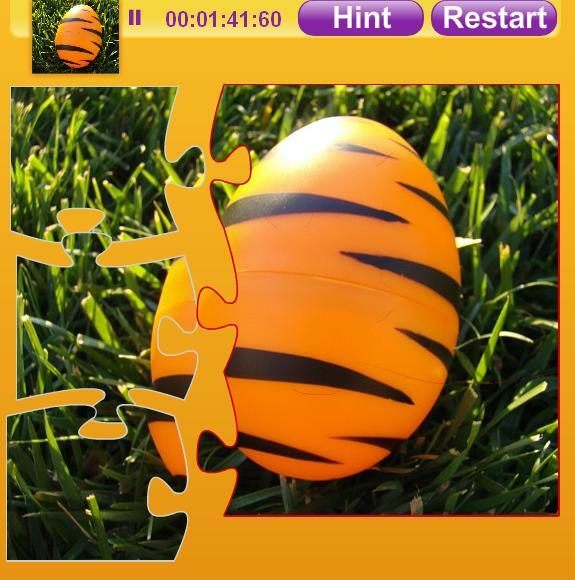 » Tiger Egg Jigsaw Play this fun little jigsaw puzzle featuring the egg of a tiger?.